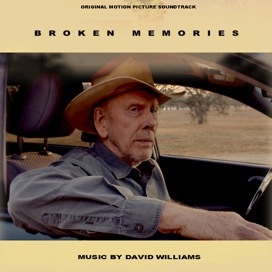 David Williams has scored nearly 60 feature and television films encompassing a wide range of styles and genres. He has worked with some of the biggest names in the industry including Francis Coppola on the MGM film SUPERNOVA (James Spader, Angela Basett). 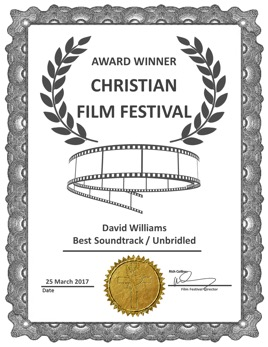 David recently scored the 2017 IndieFest Award-Winning BROKEN MEMORIES produced by Gary Levinsohn (JACK REACHER, SAVING PRIVATE RYAN) and the Award-Winning human trafficking drama UNBRIDLED Produced by Troy Buder (QUEEN OF KATWE). 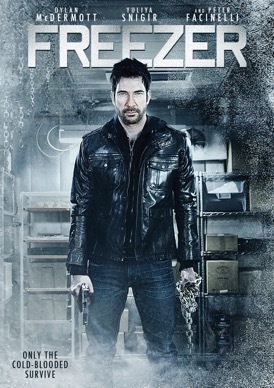 Other films he has scored include the thriller FREEZER (Dylan McDermott, Peter Facinelli) directed by two-time Academy Award nominee and multi-Emmy winner Mikael Salomon (BAND OF BROTHERS) and Produced by Mark Manuel (HACKSAW RIDGE), Voltage Pictures thriller BEDEVILED, Directed by AMPAS Nicholl Screenwriting Award Winners, The Vang Brothers. Sony Pictures/MTV psychological thriller THE DORM, directed by Rachel Talalay (DOCTOR WHO), and produced by Michael Frislev and Chad Oakes (FX's FARGO), Miramax's PHANTOMS (Ben Affleck, Rose McGowan, Liev Schreiber, Joanna Going, Peter O'Toole) Produced by Dean Koontz, Sony Pictures romance ICE CASTLES, the action-comedy GIVE 'EM HELL MALONE (Thomas Jane, Elsa Pataky, Ving Rhames) Directed by Russell Mulcahy (HIGHLANDER) and Produced by Brian Oliver (BLACK SWAN), Sony Pictures drama NO WAY BACK (Russell Crowe), A&E's historical drama BENEDICT ARNOLD (Aidan Quinn, Kelsey Grammer), the WWII period drama CHRISTINA (Stephen Lang), ABC-Disney's fantasy FALLEN (Paul Wesley, Tom Skerritt, Bryan Cranston), FOX's military drama A GLIMPSE OF HELL (James Caan, Robert Sean Leonard), NBC/Universal's L.A. LAW: THE MOVIE, Produced by David Madden (RUNAWAY BRIDE), and Dimension's THE PROPHECY (Christopher Walken, Virginia Madsen, Viggo Mortensen) directed by Gregory Widen (BACKDRAFT). 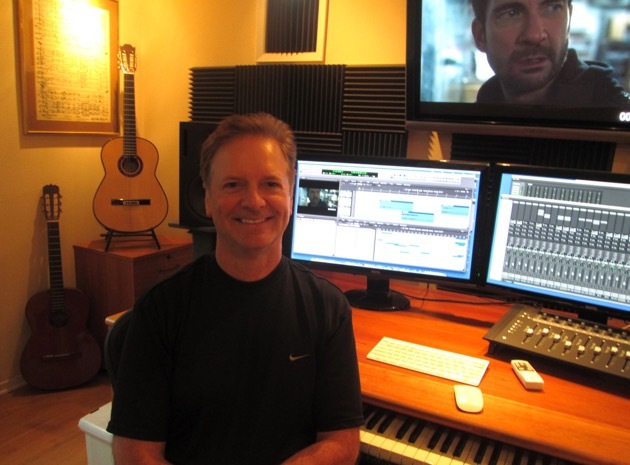 David graduated from Missouri State University with studies in composition and orchestration. He also did post-graduate work at North Texas University. David was awarded a private study fellowship with celebrated Oscar-winning composer John Corigliano (THE RED VIOLIN, ALTERED STATES). He is an ASCAP Award winner and is a member of the SCL. He lives in Los Angeles, California. FTUICurrently scoring the mystery-drama SOUL CUSTODY starring Clifton Powell (Ray, All Eyez On Me). Produced by Clay Walker. Written and Directed by V. Vansay Zanubon. 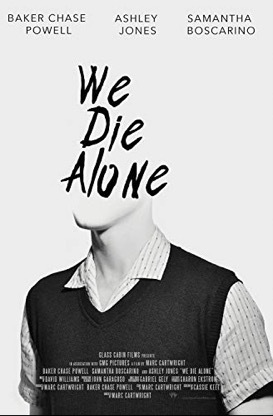 Recently completed scoring the drama-thriller WE DIE ALONE starring Ashley Jones (The Wedding Ringer). Produced by Baker Chase Powell. Written and Directed by Marc Cartwright. 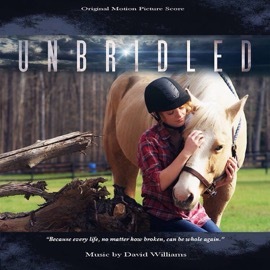 The poignant human trafficking feature that I scored, UNBRIDLED, was released in LA, NY, Chicago, Detroit and 14 other US cities on Friday, January 18, 2019. 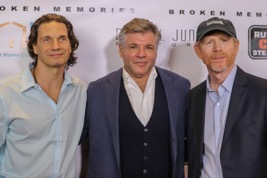 BROKEN MEMORIES had an LA Premiere recently at the WGA Theater in Beverly Hills. All proceeds benefitted ALZHEIMER'S GREATER LOS ANGELES. 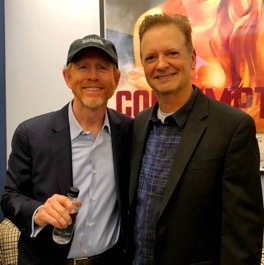 Pictured below, Director Michael Worth, Producer Gary Levinsohn (SAVING PRIVATE RYAN, JACK REACHER) and Ron Howard (SOLO: A STAR WARS STORY). 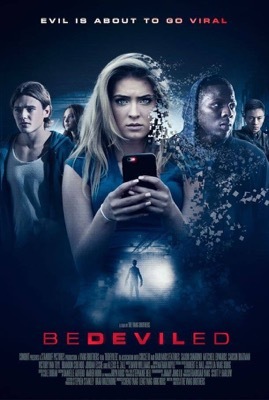 Below, Ron and I. Voltage Pictures supernatural thriller BEDEVILED starring Saxon Sharbino (Poltergeist). Written and Directed by AMPAS Nicholl Screenwriting Award Winners, The Vang Brothers. Scored the heartfelt drama BROKEN MEMORIES starring Rance Howard (Nebraska), Ivan Sergei (The Break-Up), and Cerina Vincent (Cabin Fever). 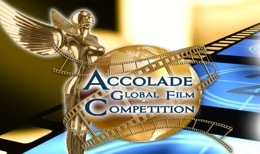 Produced by Gary Levinsohn (Saving Private Ryan, Jack Reacher). 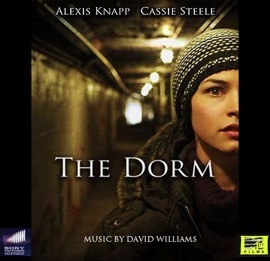 Completed scoring the Sony Pictures/MTV psychological thriller THE DORM starring Alexis Knapp (Pitch Perfect). Directed by Rachel Talalay (Doctor Who). Produced by Michael Frislev and Chad Oakes (FX's Fargo).